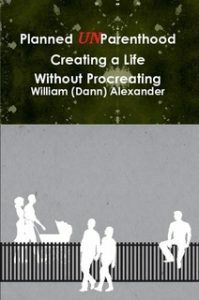 Q&A With Magenta Baribeau on her Documentary, Maman? Non merci! 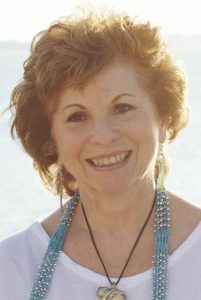 I recently had the pleasure of talking with Magenta Baribeau, the 2014 Childfree Woman of the Year about the documentary she is working on, Maman? Non merci! Here’s the Q&A: [Read more…] about Q&A With Magenta Baribeau on her Documentary, Maman? 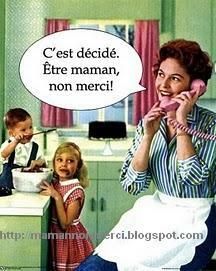 Non merci! A banner year for Canada-both winners are from this country! 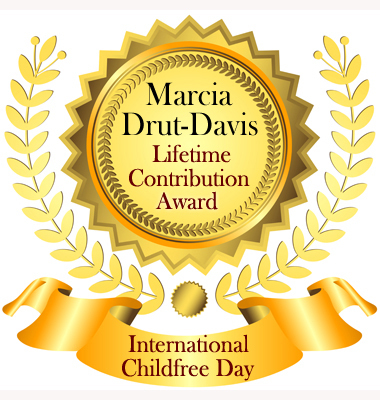 This year the Selection Panel voted to give a Lifetime Childfree Contribution Award to a very special member of the childfree community: Marcia-Drut-Davis.